After another very successful conference, the slides and videos from the 2015 MacAdmins Conference at Penn State are now available. Recently, I’ve been trying to wrap my head around using Python tools behind a proxy. 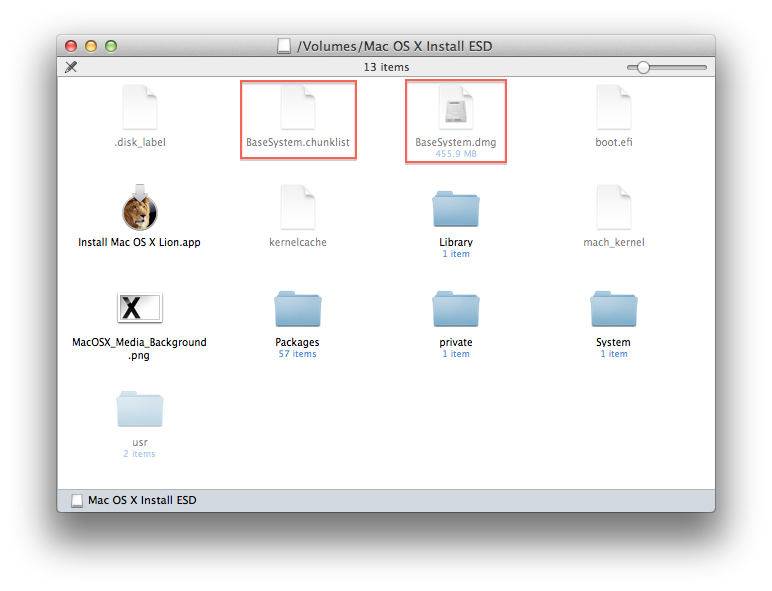 I found that the documentation specific to Mac OS X was sparse so I decided to post my findings. 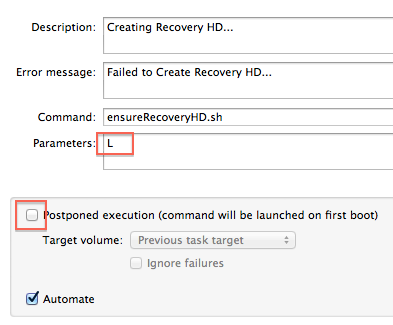 Awhile back I wrote a quick launchd script to backup the Profile Manager PostgreSQL database in Lion Server.